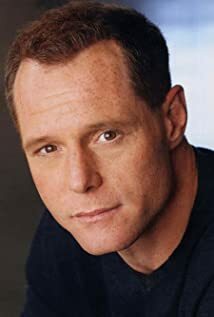 How much of Jason Beghe's work have you seen? Sgt. Maj. Thomas Elgart Ret. 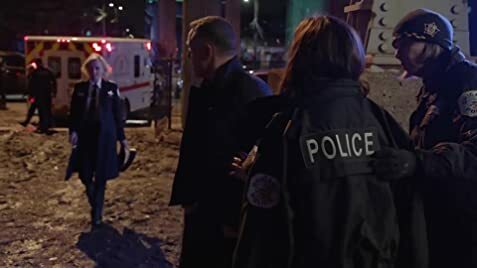 - Corporate Raiders (2004) ... Sgt. Maj. Thomas Elgart Ret.